Hurray, I have finally opened my Etsy shop called recycledcrafting. I have been planning on doing so for a long while. For now there are only two items listed there. 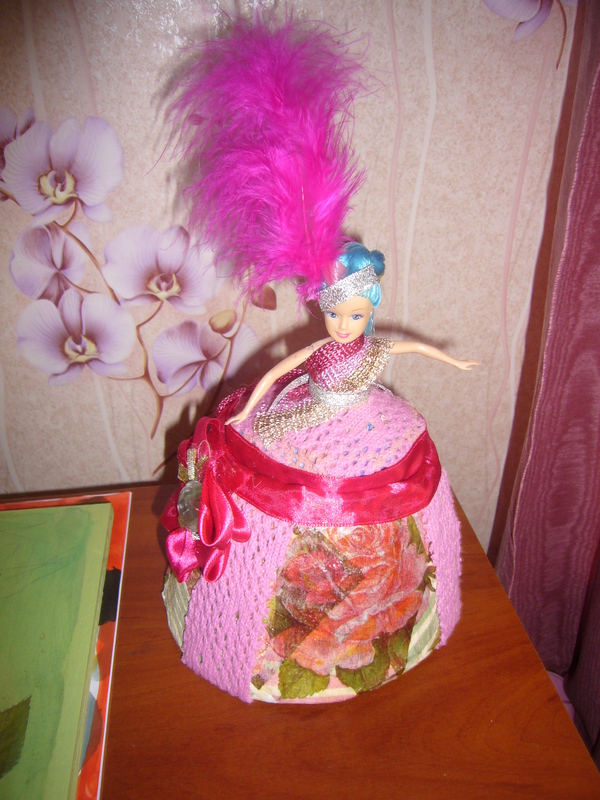 Those are my decoupaged can box and doll box. You can order my handmade things throgh my Etsy recycledcrafting shop or directly by contacting me at kievtranslator@gmail.com. I love crafting and most of my crafted items are very usable. I love to make treasures from trash and give new life to things by upcycling them. It’s a great and healthy way to live green. This entry was posted in Crocheting and tagged box, crafts, DIY, etsy, etsy finds, etsy items, etsy shop, handmade, recycled crafts, recycledcrafting etsy shop, selling crafts through etsy. Bookmark the permalink.